Organizacija Helvetas Swiss Intercooperation, za potrebe projekta “Moja budućnost”, treba interna u marketingu/komunikacijama. Helvetas is a development organization anchored in Switzerland. Our vision is a just world in which all men and women determine the course of their lives in dignity and security, using environmental resources in a sustainable manner. Helvetas started a new development project in BiH, aimed at contributing to economic growth and increase of youth employment opportunities in BiH, especially in rural areas. 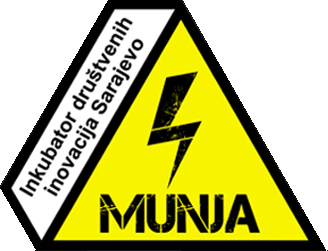 The “Moja Budućnost” project follows the Market System Development (MSD) approach, which seeks to address key bottlenecks that impede development of the private sector in order to catalyze sustainable changes in the market system. 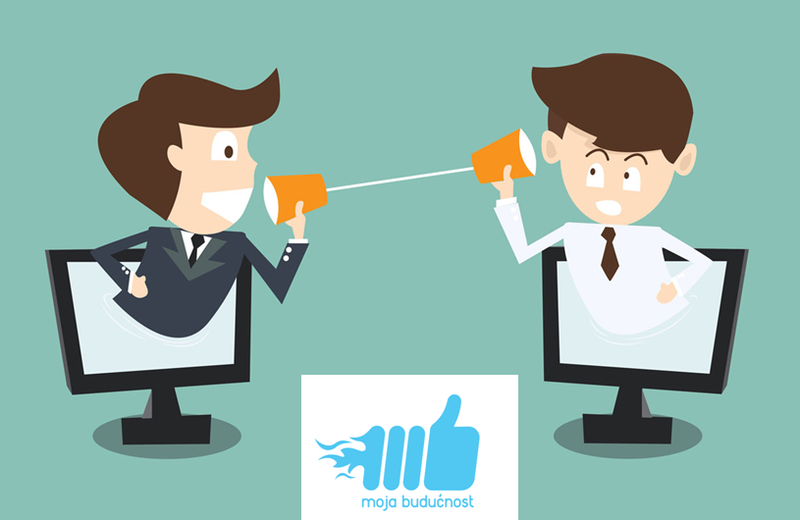 On behalf of “Moja Budućnost” project in Bosnia and Herzegovina (BiH), we are looking for a person who is passionate about Marketing/Communications/PR and would like to join us for a 3-month internship at our office in Sarajevo. Working in close collaboration with the Communications Manager, Project Manager, project staff and partners, the Communications Intern has two broad duties: to help the project team, partners and staff to communicate our values day by day, and to grow and learn both professionally and personally as much as possible within these 3 months. Engage in PR & Communication activities with Beneficiaries (external communication). Then, please send an e-mail titled “Intern position” with your CV and motivational letterin the attachment to: [email protected] by 7.12.2018. and we will invite selected candidates for interview. Application e-mail, CV and motivational letter must be in English.